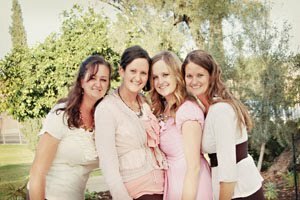 I recently came across a blog that I fell in love with! Who doesn't love looking at beautiful pictures of wonderful food? At Rivers Recipe Review, you will spend your day looking at all the yummy food and wanting to whip up the delicious recipes yourself! Alyssa Rivers is the creative force behind Rivers Recipe Review. She takes recipes and reviews them. Then she rates them on level of difficulty and how good it was. She also includes changes she would make and if she would make it again. She is a SAHM of two cute boys and you should really click on over to her blog and check it out. The Key West Grilled Chicken looks amazing! And you will definitely have to check out The Best Sweet Pork Tacos! 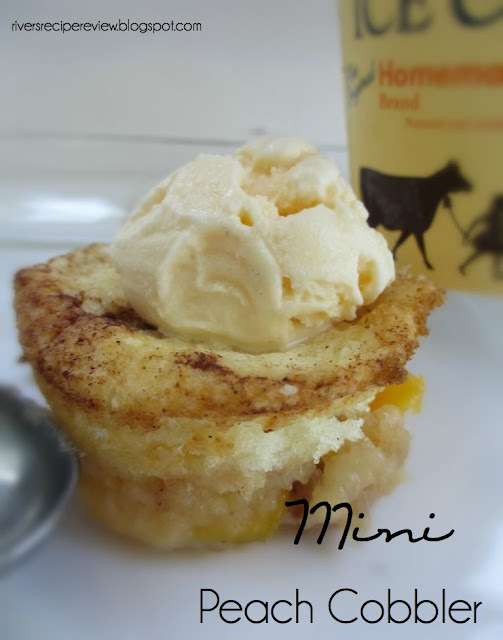 My husband will absolutely love these Mini Peach Cobblers! Peaches are his favorite! And I love how they are in individual servings. 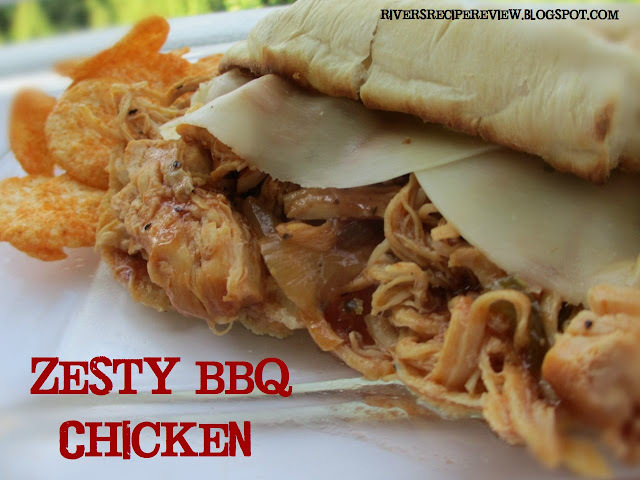 And this Zesty BBQ Chicken is something that I will definitely have to try as well! 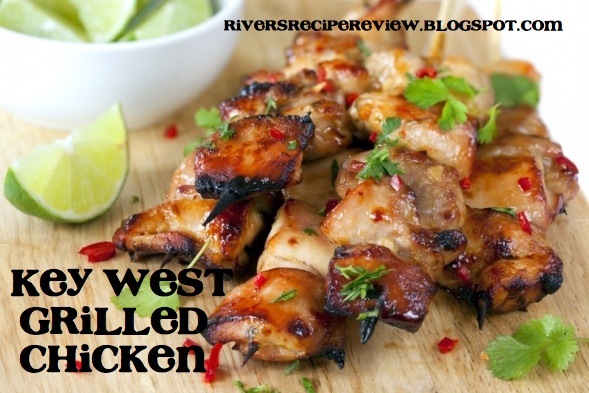 So take a few minutes and stop by Rivers Recipe Reviews and I know you will not be disappointed! I've made the Key West Chicken twice, and it's really good! I've been trying to follow you for a while because you are following my posts adn I click on your google profile pic and it doesn't have your web site listed for me to clcik on. Any way I thought I would mention that to you so that I could see you more often. Thanks!